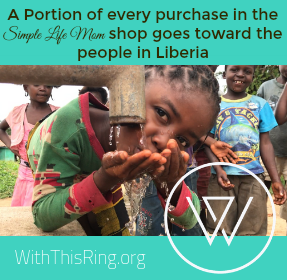 2014 has been a great year over here at the Simple Life Mom family. The kids have grown tremendously, we’ve learned a lot, and had a lot of fun. It’s been a blessing to share it all with you! Thank you for your support. It makes a huge difference to our family to have Simple Life Mom be successful. Check out the most popular beauty articles for this year. I’ve done a lot of experiments and will still be tweaking and trying new things this next year so Sign Up for my Newsletter and get a bonus FREE E-Book with 5 Beauty Recipes. 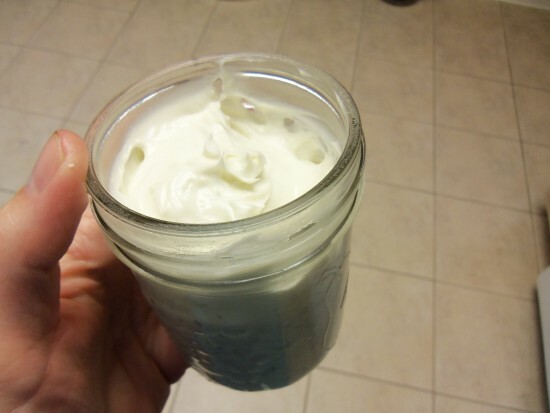 Homemade lotions and Body balms are an easy way to ease into homemade products. It’s something my family uses daily, especially during the winter. This article provides some great recipes. You can also purchase this in My Shop. It’s great to have alternatives to store bought, chemically laden shampoos, conditioners, and detanglers. 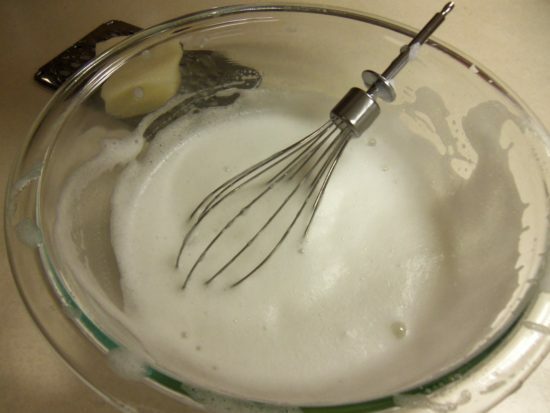 You do not have to make lye soap to make these recipes. They are simply cleansing and nourishing to your hair. Once you know how to make your own lotion, it’s easy to take the next step and add essential oils that are specifically chosen to help tighten, heal, and nourish your skin. In case you don’t have all the essential oils, you can also find this in My Shop. It was a lot of trial and error in finding something that works. Though I like all the recipes mentioned, I love the egg yolk recipe the best (and so do a lot of others it seems). 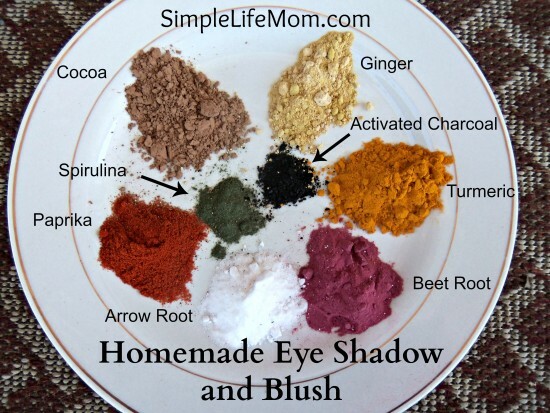 It’s amazing how simple it is to make your own eye shadow and blush. This is SUPER frugal! Plus, you can always add some mica for sparkle. This is another family favorite. I use the tinted lip balm that adds just a bit of rosiness to my lips, while the rest of my family uses the cocoa lip balm that has a cocoa and mint scent. Perfect for if your lips get dry in the winter. Also sold in My Shop. 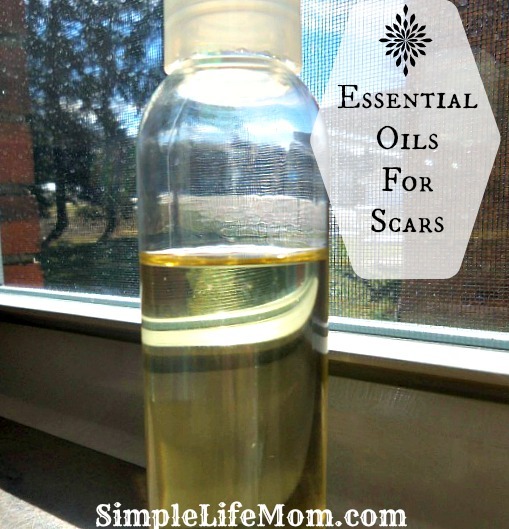 A lot of us have a scar or two that we’d like to heal. Essential oils are a great natural way to speed the process. This has been another experiment in the making. I LOVE the powder! I like a very light cover occasionally in order to even my skin tone. This recipe really works. I’m still not 100% with the liquid, but I’m in the process of trying new ideas right now and will report my new findings. 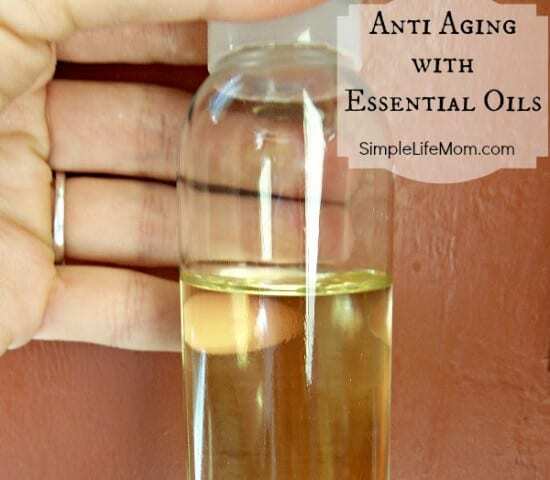 Anti-Aging Serum is great to put on a freshly washed face before adding any lotions. 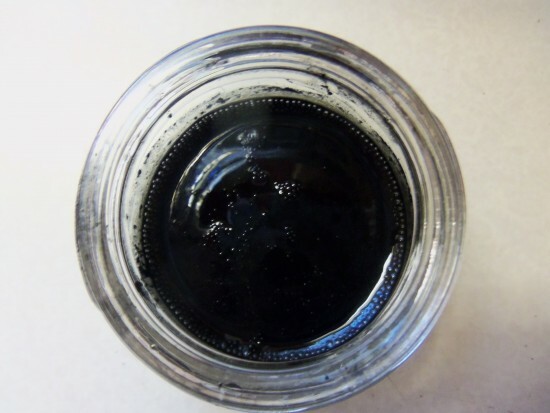 This article provides a complex recipe requiring a number of different essential oils. If you don’t have all of these oils, you can find the serum in My Shop. 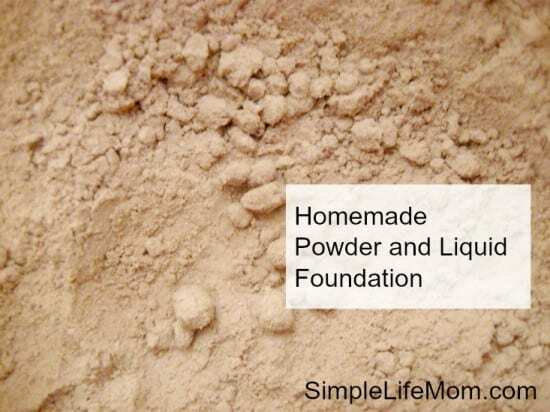 There is also a more simple recipe, only requiring the top boosting essential oils. If you make your own body soap, then making your own shampoo bars will be no problem! 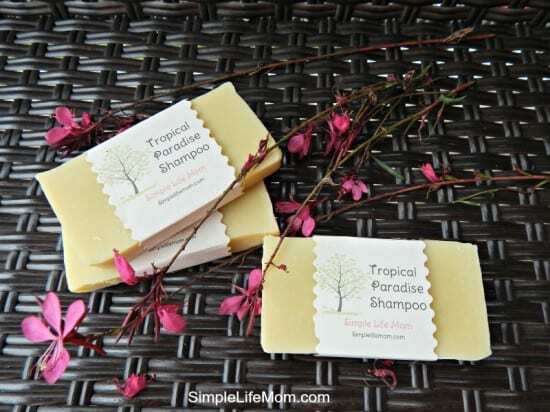 Shampoo bars are a natural way to wash your hair without any of the harsh chemicals. Know what you are putting on your body (also found in My Shop). I’ve been looking for some new foundation, I’ll have to look into that recipe. I have so much trouble with make-up on my (apparently) sensitive skin. Thanks for the round-up! Me too! Since switching to all homemade products my face hardly every breaks out and my skin looks so much more healthy. Oh I would love to try my own foundation! How fun! These are such great ideas! Thank you! Thank you for stopping by Melanie. I hope you can find some that you can make and use. These are all great ideas Kelly! 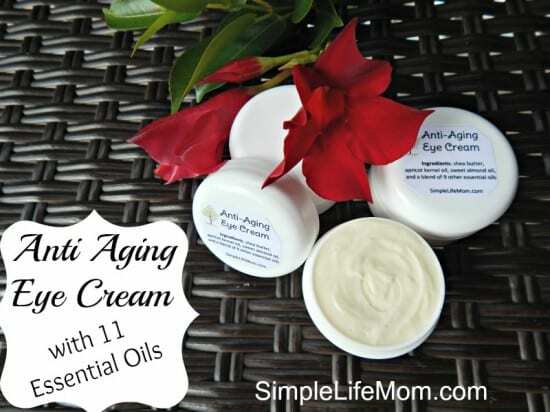 I would love to try the anti aging lotions. 🙂 Thanks for sharing these. Gladly passing this along! Have a great day and Happy New Year! This looks awesome!! Thanks for the tips! Thanks for stopping by Krista. Any questions, let me know. Love all of your natural ideas! So cool! 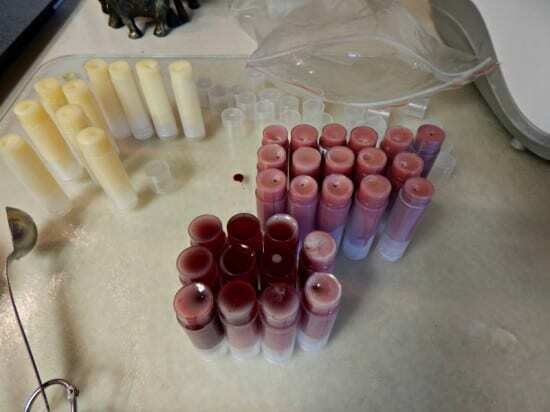 My daughter would probably love it if I joined the homemade lip balm brigade. 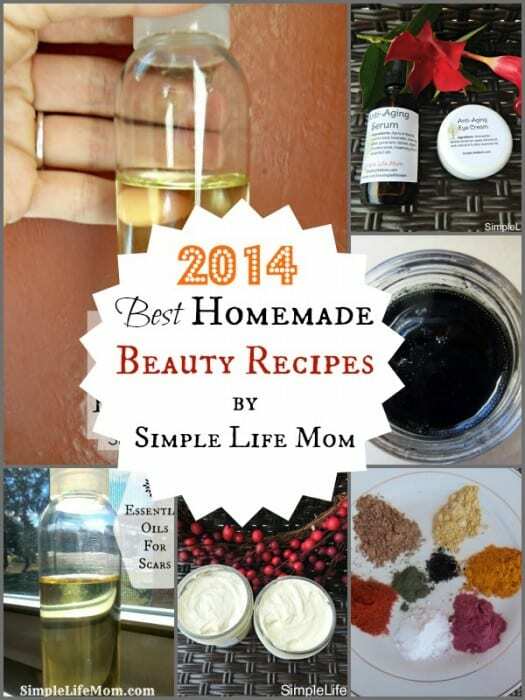 I’ve never trusted myself to make beauty/skincare products, but it would be a fun thing to try in 2015! 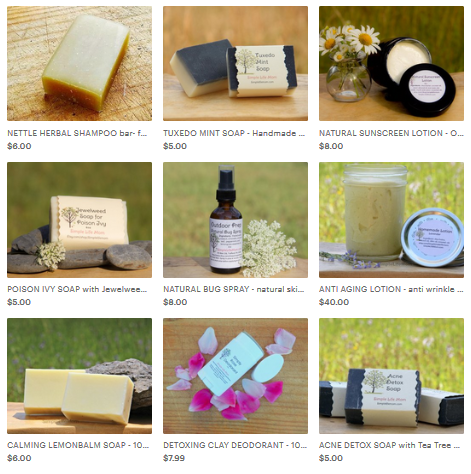 What a wonderful and informative post on homemade products. Will definitely have to try some of these. Oh, this is just fabulous! I am going to have to bookmark this page so I can come back and read through all of your beauty recipes. Thank you Stephanie. Glad you found things you can use. Just wanted to pop in and let you know this was featured at Roses of Inspiration today – thanks again for sharing! Thanks Kelly, did not know all of these could be made naturally. I will definitely share them.